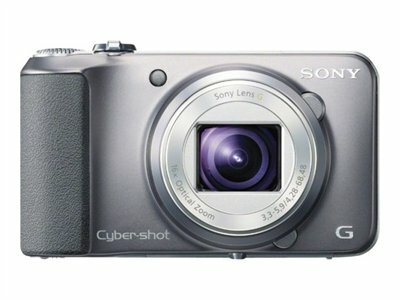 Your subjects are never too far to capture with this Sony Cyber-shot DSC-H90 digital camera with stabilized 16x optical zoom. 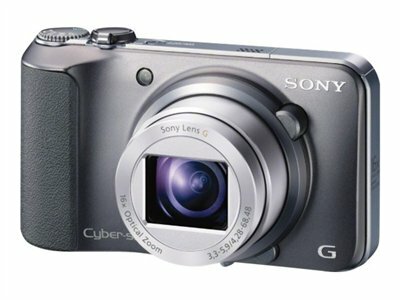 Sporting a 16.1-megapixel sensor, you can shoot crisp photos at up to 10 frames per second (fps) so you'll never miss the shot - plus record HD 720p video of all your memorable moments (records in 29-minute segments). Review your shots and menu options on the big and bright 3.0" LCD, let your creativity run free with amusing picture effects or try sweep panorama 360 mode for impressive 360° panoramic pictures. 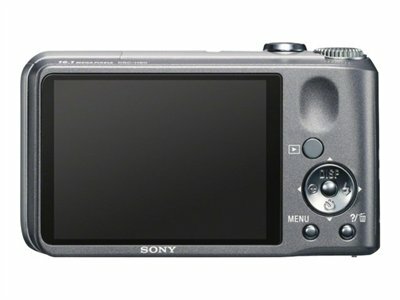 With this compact, easy-to-use Sony camera on hand, rest assured your best memories will be preserved in brilliant quality and clarity.